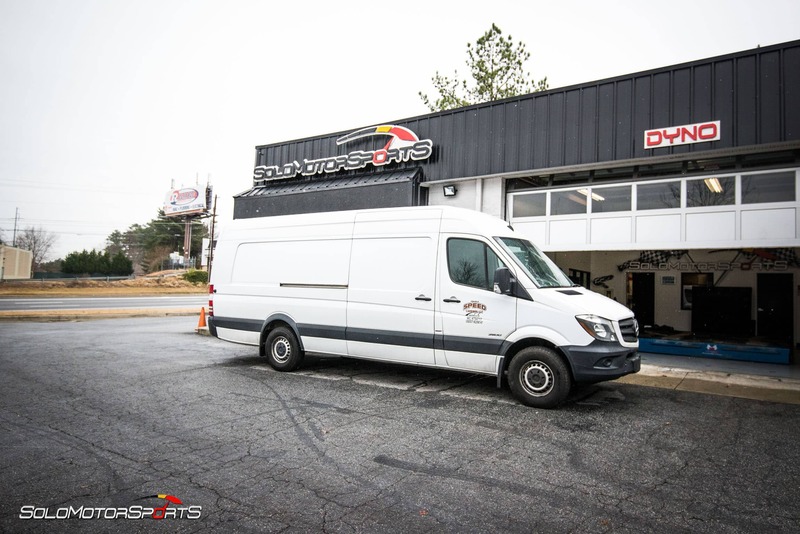 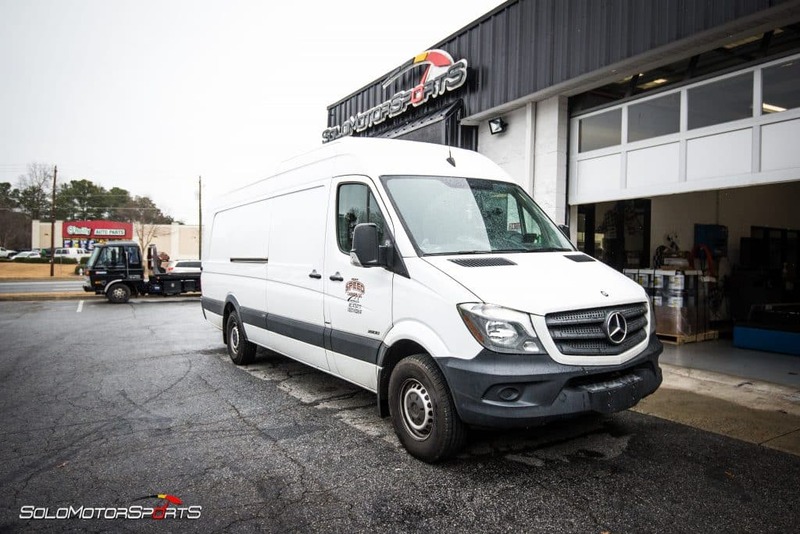 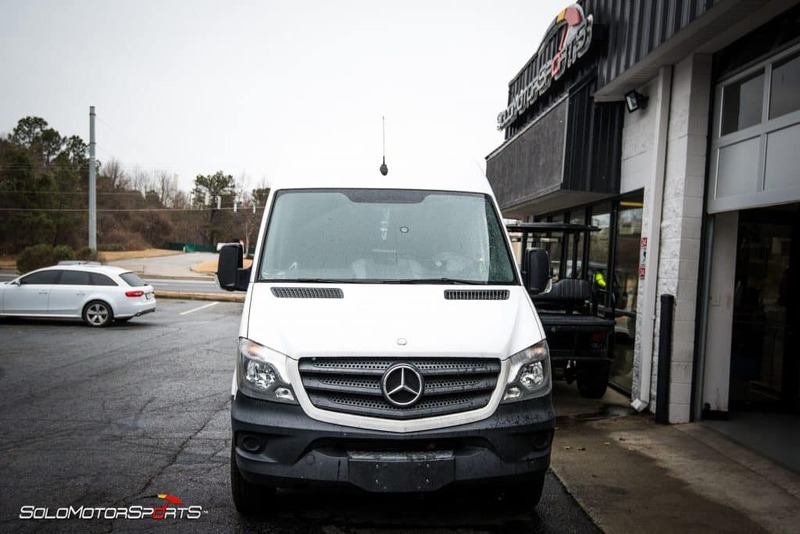 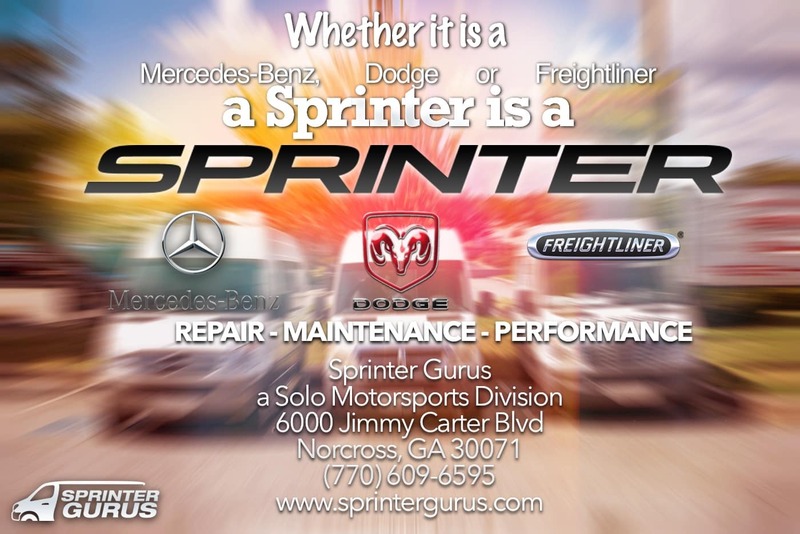 Unleash your Mercedes-Benz Diesel Sprinter Van!!! 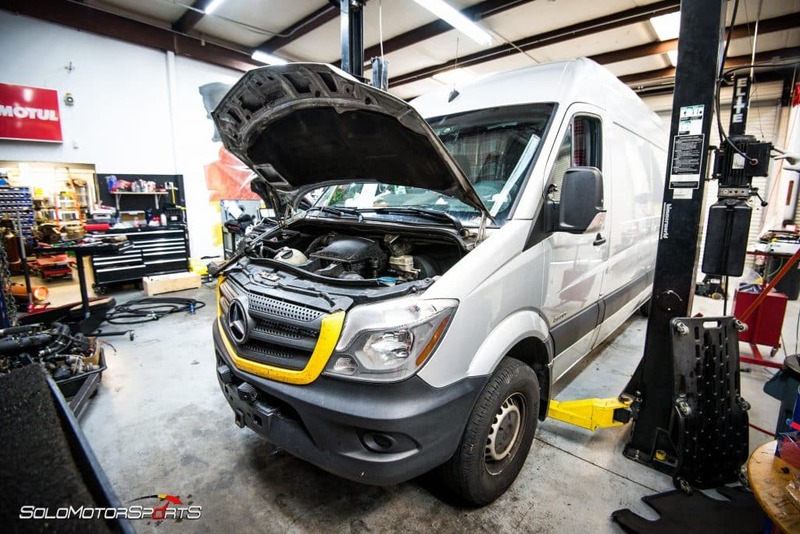 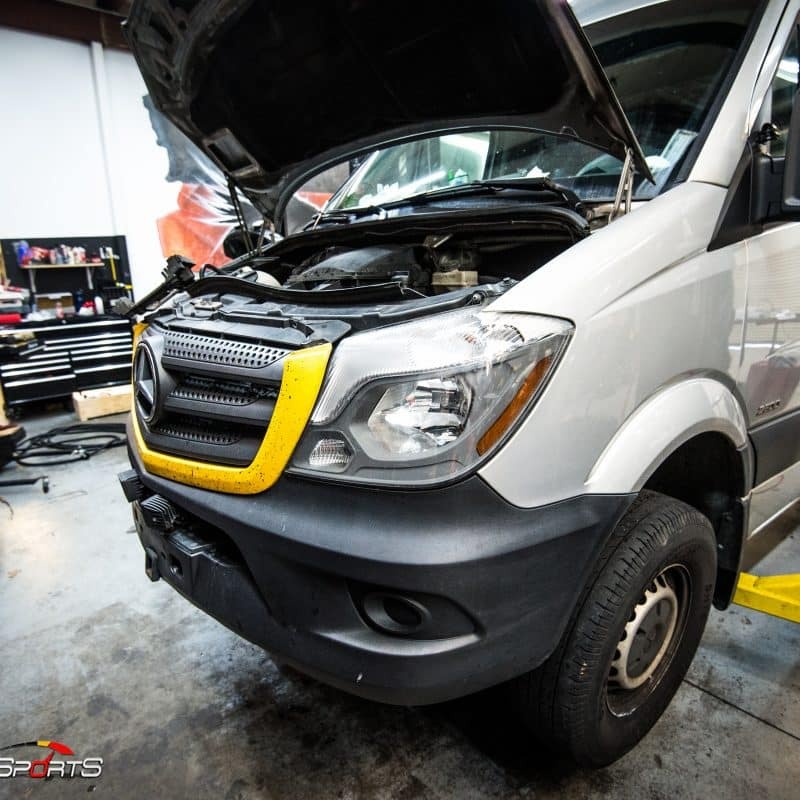 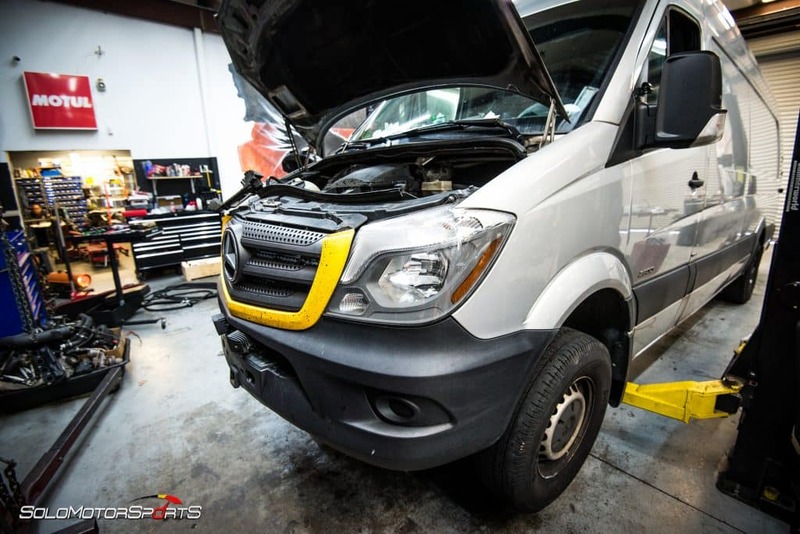 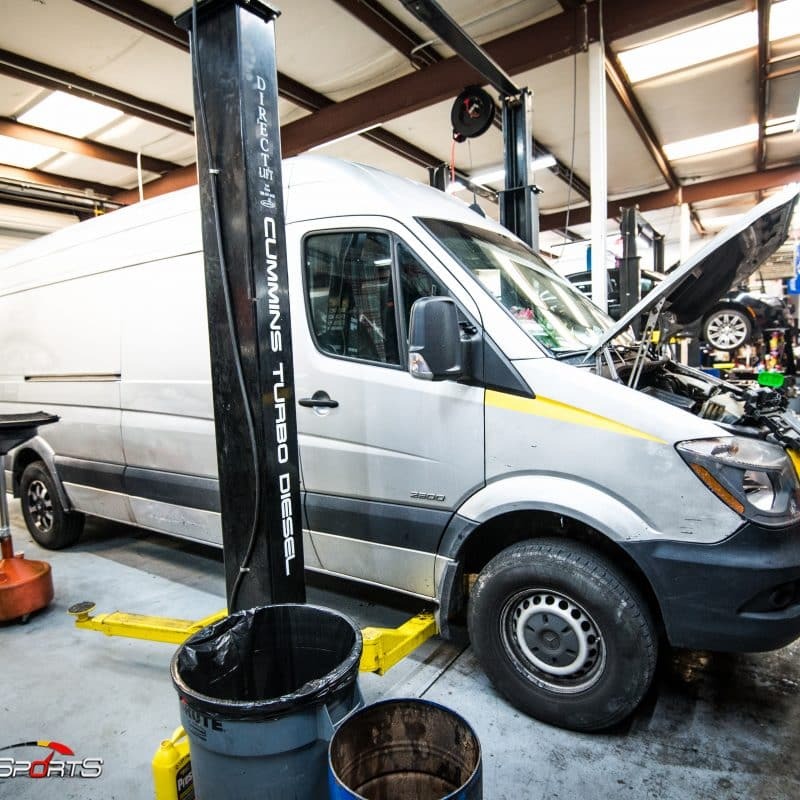 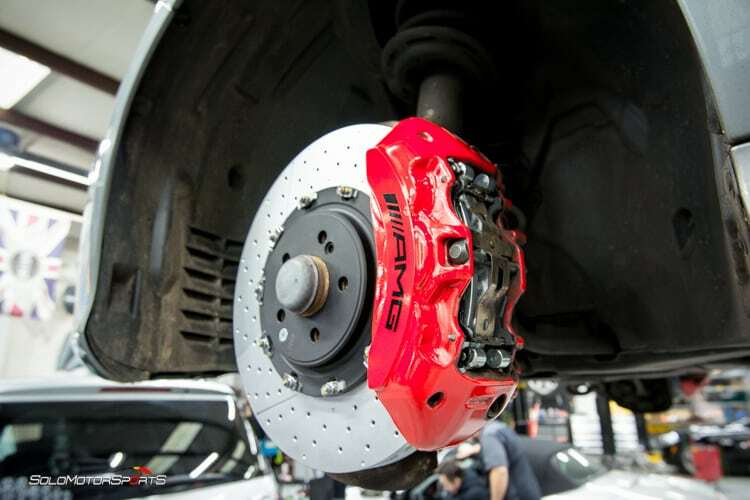 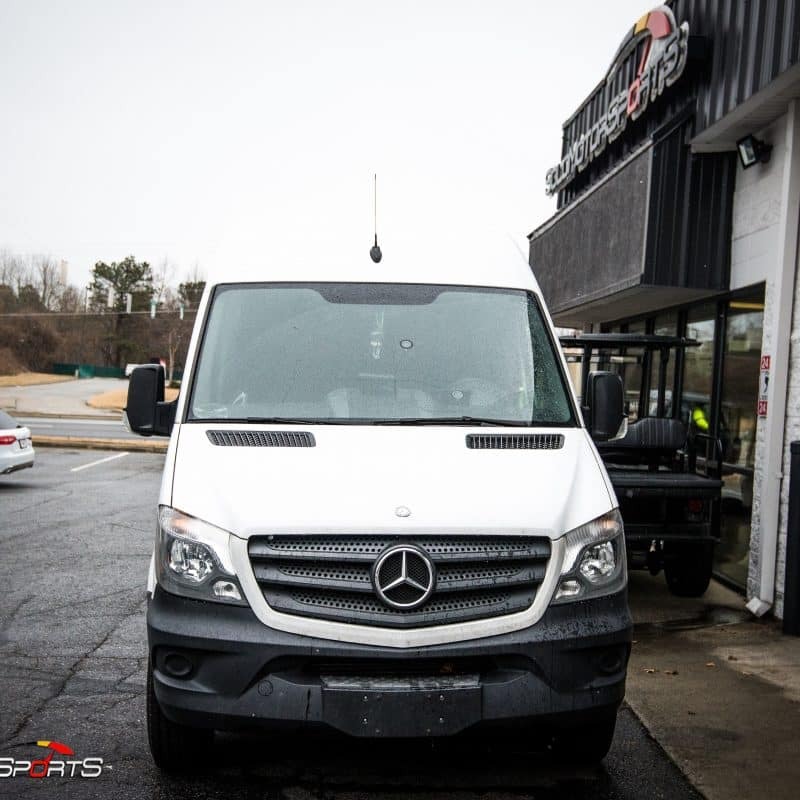 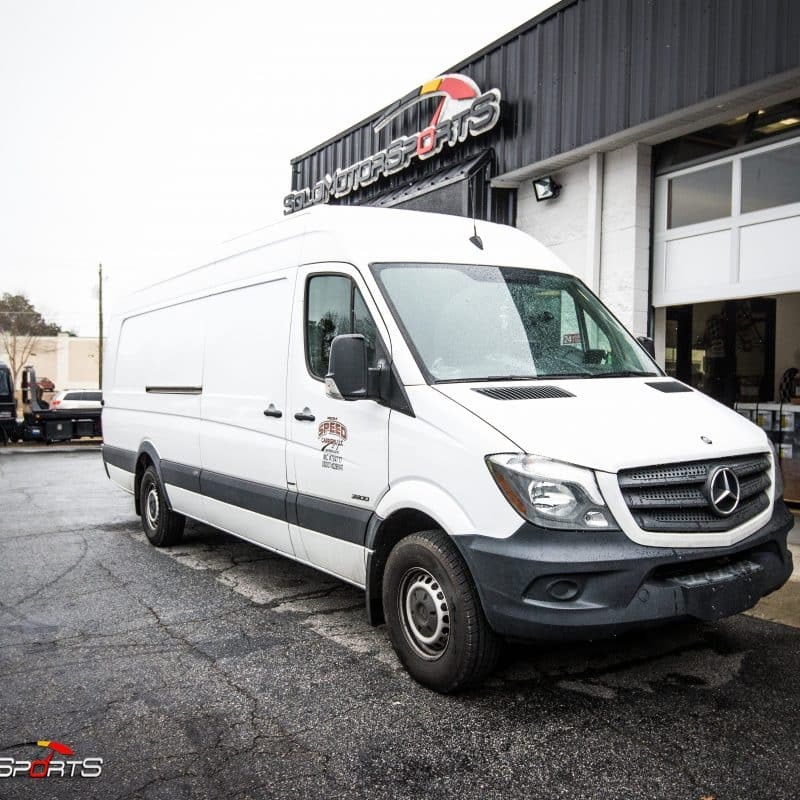 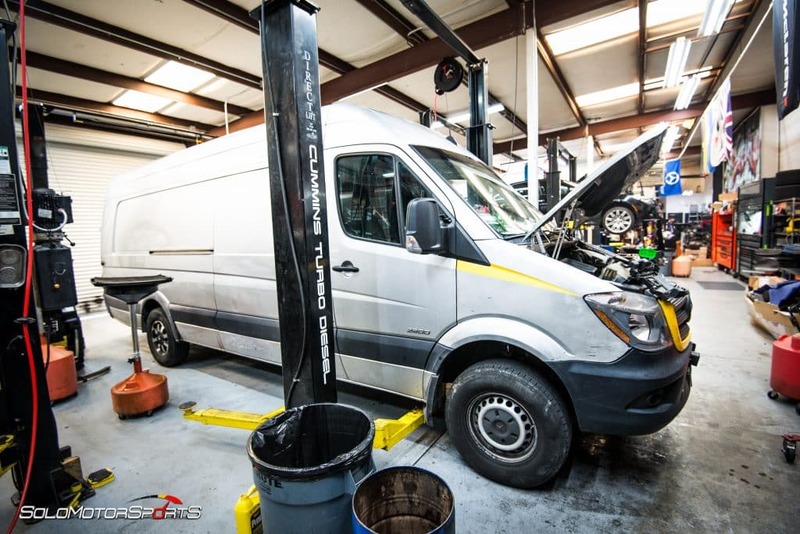 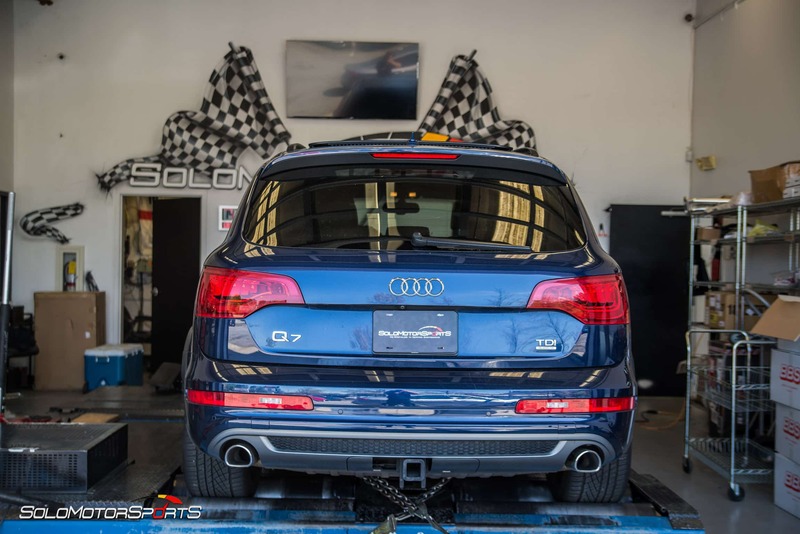 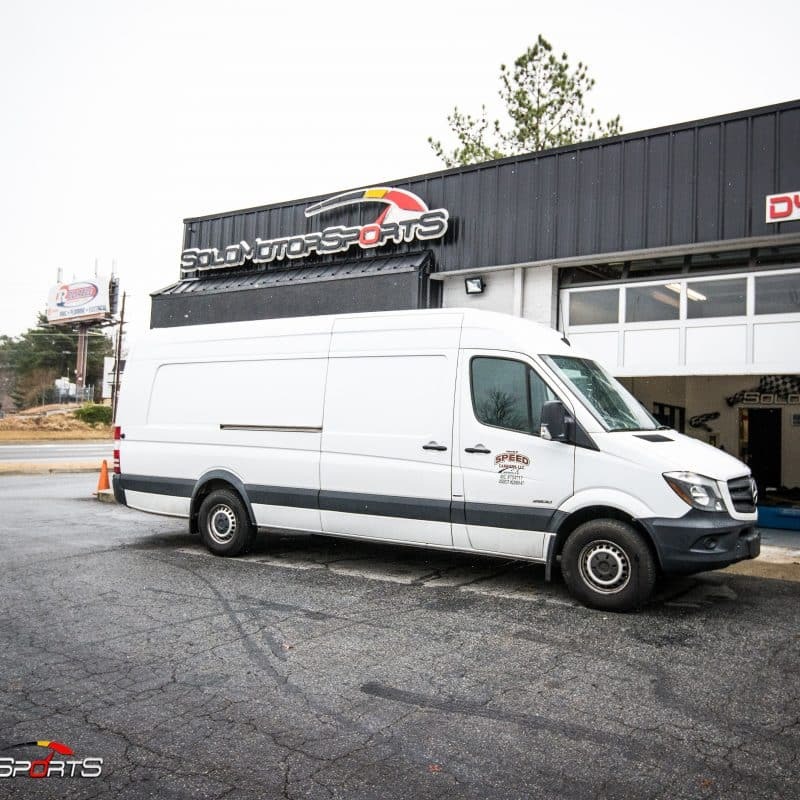 Call Solo Motorsports to get the most out of your MB Diesel SprinterVan: Increase Power by 60hp and 125tq, Increase fuel efficiency by 10%, increase throttle response and remove turbo lag. 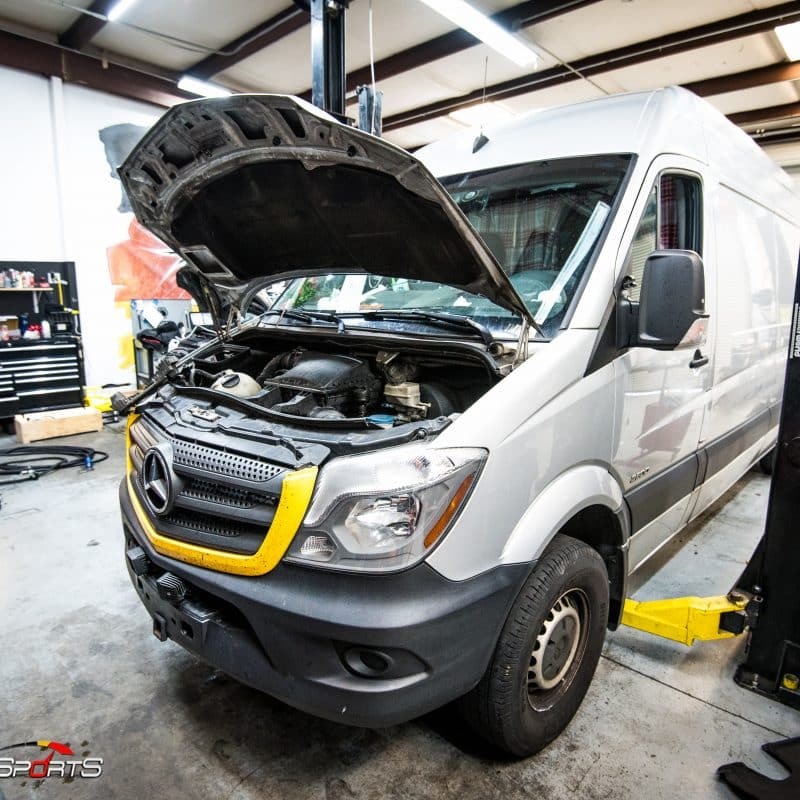 Eliminate your restrictions and gimmicks by removing/upgrading: DPF, EGR, SCR, AdBlue System, Swirl Valve, Manifold Flaps, Speed Limiter!